My air-conditioning has been out for a week. Fortunately, the week it nefariously chose to go on strike has been a rather cool one, but I’ve still had to employ some less energy-intensive procedures to keep cool. 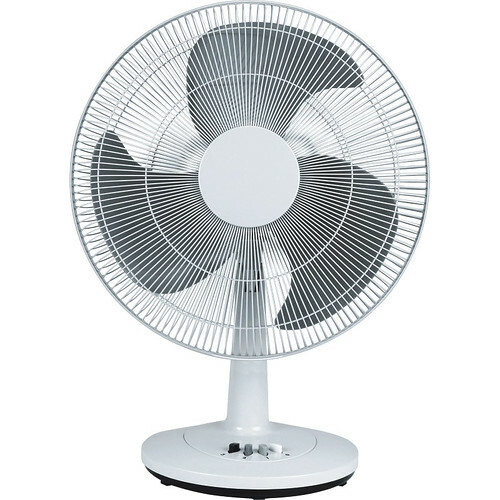 The first is the use of fans. Pretty straight-forward stuff. And because using the stove and oven to cook heats the room up, I wait until late evening to cook. I also drink more chilled water throughout the day to regulate my own temperature. If it’s nice out, I open windows in the room to create a cross breeze. Even though I’ve implemented cooling methods that are efficient and cost-effective, I must admit that I’m looking forward to getting the air conditioner fixed. But knowing what I know now, perhaps I’ll go the natural route more often. What will you power down to save energy? Previous Post Meet TORO and the Houston Texans cheerleaders at HMNS Sugar Land this weekend — for FREE!